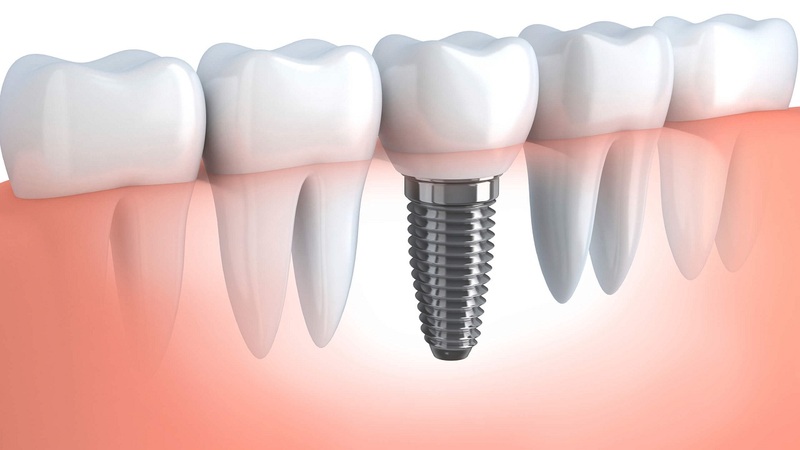 A dental implant is an artificial tooth root which placed into your jaw to hold a replacement tooth or bridge. Dental implants may be an option for people who have lost a tooth or teeth as a consequence of periodontal disease, an injury, or some other reason. Endosteal (inside the bone): This is the most frequently used type of implant. The assorted types include screws, cylinders or blades surgically placed directly into the jawbone. Each implant holds one or more prosthetic teeth. This particular implant is normally used as an alternative for patients with bridges or removable dentures. Subperiosteal (on the bone): These are placed on the surface of the jaw with the metal framework’s posts protruding through the gum to hold the prosthesis. These types of implants are used for patients that happen to be unable to wear conventional dentures and who have minimal bone height. An excellent candidate for a dental implant is in good general and oral health. Adequate bone in the jaw is needed to support the implant, and the best candidates have healthy gum tissues which are free from periodontal disease. Our dentist will consult with you to determine a course of action. Depending on your specific condition and the type of implant chosen, your dentist will create a procedures plan tailored to meet your needs. If you are missing only one tooth, one implant and a single crown will suffice. 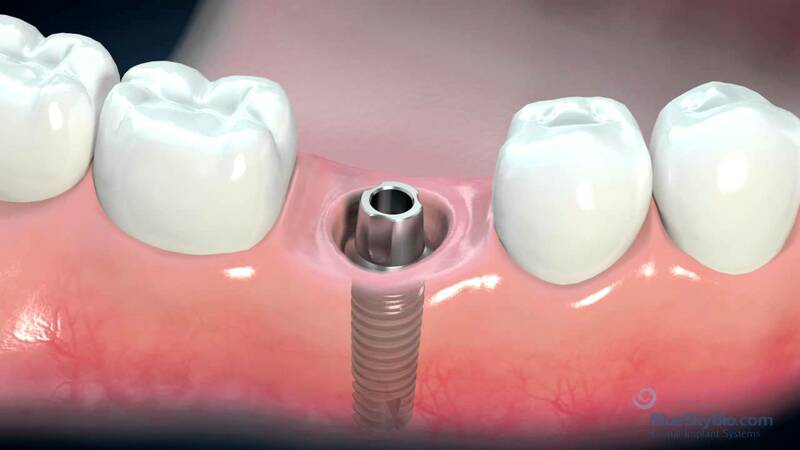 If you are missing more than one tooth, bridges supported by implants replace them. And if you are missing all of your teeth, full bridges supported by implants or full dentures can be utilized. Deformities in the upper or lower jaw can leave you with insufficient bone for us to place dental implants. To correct the issue, the gum is lifted away from the ridge to expose the bony defect. The shortcoming is then filled with bone or bone substitute to build up the ridge. Ridge modification is shown to greatly enhance appearance and increase the possibility of successful implants which can last for many years to come. Dental implants are like your own teeth. You take care of them the same way. Brush and floss daily, and come see us for your regular check-ups to give you the best chance for excellent oral health.